Game update 1.05 is now available for Madden NFL 17. This significant update - considered title update #2 - includes a number of improvements and fixes to gameplay, Franchise Mode, and Ultimate Team. Among the gameplay changes are: wide open passes will no longer be dropped by WRs as frequently, auto-broken tackles will be less frequent, defensive tuning v. stretch/outside zone runs, and kick-meter Accuracy Range increased on All-Pro & All-Madden difficulties. The first post-release game update (1.03) is now available for Madden NFL 17 for both PlayStation 4 and X-Box One. 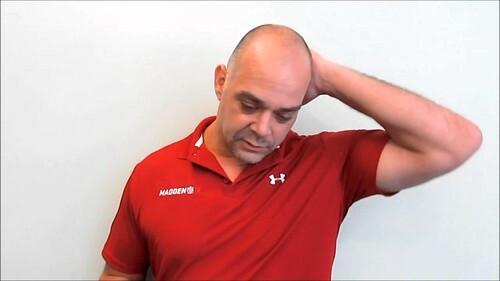 The most significant fix includes elimination of an exploit that allowed the user on defense to determine if their opponent would run or pass the ball. 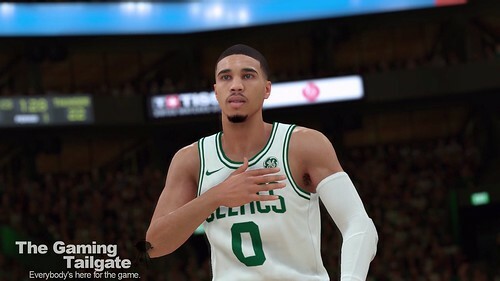 In Franchise Mode, users are no longer able to see the ratings of the upcoming draft class prior to the NFL Draft, however in doing so this has removed the ability to edit the draft class, prior to the draft. Game Informer's Q&A with Madden NFL 17 developers Rex Dickson, John White, and Michael Hoag answered questions from the community. Perhaps the most noteworthy is the formal announcement of formation subs returning to the game (specifically Franchise Mode) in a day one patch. 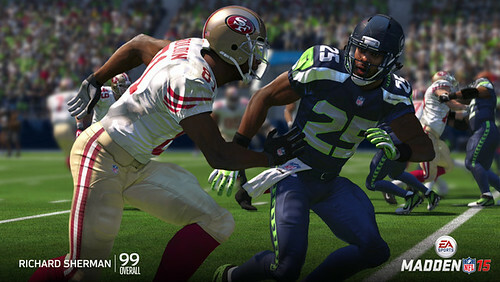 TGT community member Rudy has penned an opinion piece on the gameplay of Madden NFL 16. I had quite a bit of fun with Madden 16 after getting it initially. 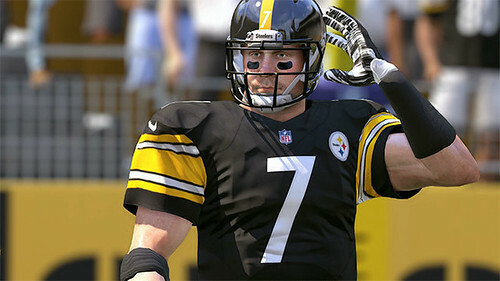 I believe it is the best Madden on next gen consoles to date. But the game was full of bugs, particularly in franchise mode and I waited awhile to really get into my Dolphins franchise. 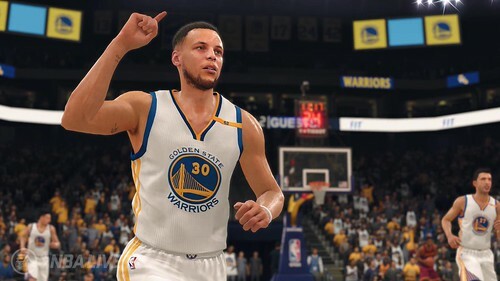 In the mean time I’ve been playing NBA Live 16 and I popped Madden back into my PS4 and found myself bored. 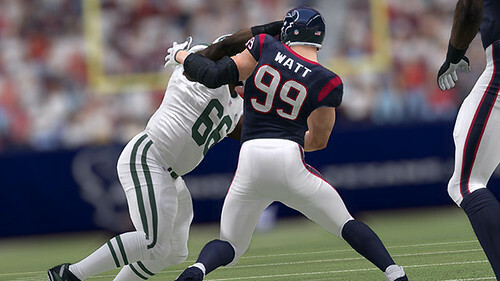 Madden is simply far too generic in gameplay. Are you looking for a new game to buy/play? 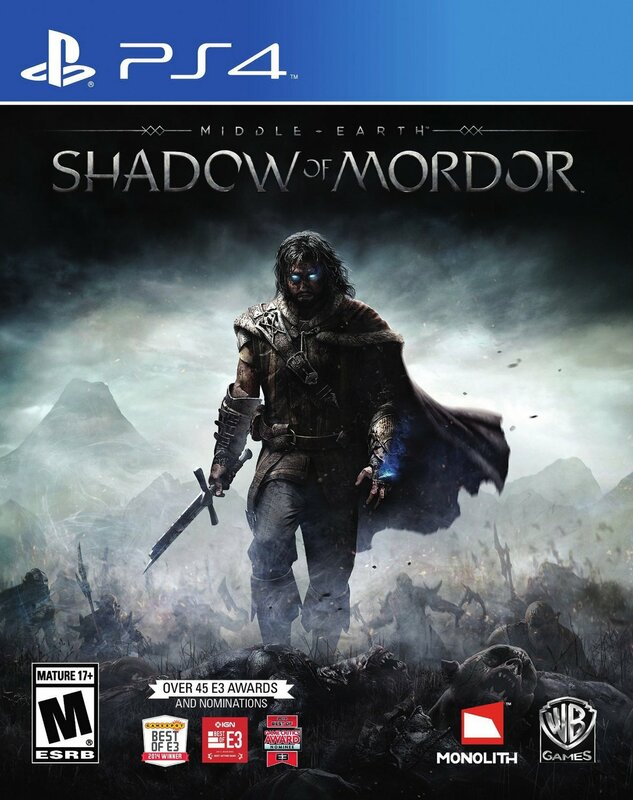 TGT community member rudyjuly2 has put together a review of Middle-earth: Shadow of Mordor. Developed by Monolith Productions and published by WB Games, the title has been extremely well-received by critics and fans alike. Despite the last of marketing and fanfare we see other titles receive, word of mouth and positive reviews have helped the title become a hit and one of the best titles of 2014. 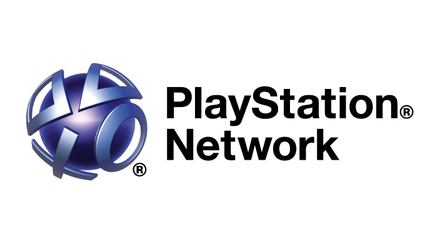 Following last week's PlayStation Network outage, Sony has announced that all PlayStation Plus members that had an active membership or free trial on December 25th will receive an automatic membership extension of five days. The extension will be automatically applied. The second game update for NCAA Football 11 is now available for PlayStation 3 & X-Box 360 users. 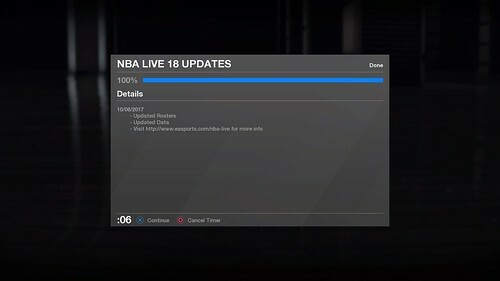 Players will be prompted to download the update upon starting the game provided they are connected to PSN/XBL. For the full list of fixes, visit this post. 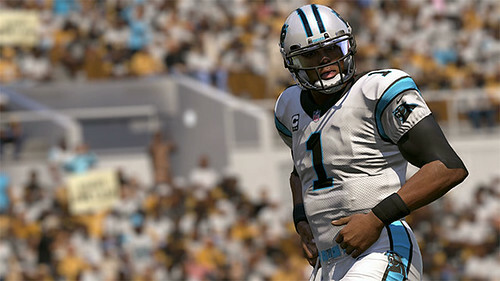 Designer Russ Kiniry calls this the biggest update in the history of the NCAA Football franchise. After playing the game with the update, share your thoughts and other noticeable fixes with the community. 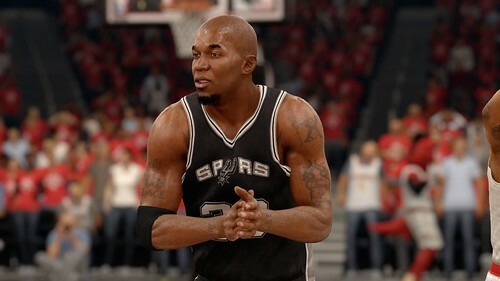 When EA SPORTS details more fixes in this update, we will update this story.